Friday evening (July 10, 2015) saw one of many DC Comics panel discussions take place in Ballroom 20. There, attendees watched the premier of the very dark “Justice League: Gods and Monsters” and were also able to participate in a Q&A with legendary DC animator, Bruce Timm. 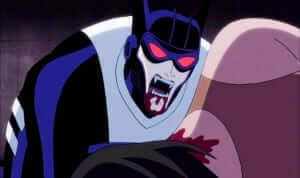 Batman is more vampire bat in “Gods and Monsters”. Towards the end of the panel, Timm made the unexpected announcement that an animated feature for the iconic story, “The Killing Joke”, is in the works. “Gods and Monsters” director, Sam Liu, will also be on board. Other future animated features were later announced as well. “Batman: Bad Blood” will formally introduce Batwoman and “Justice League vs Titans” will bring the Teen Titans into the DC animated universe. 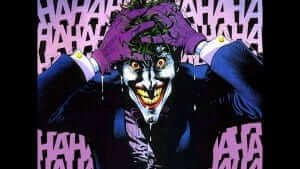 “The Killing Joke” is a brutal one-shot story by Alan Moore and Brian Bolland and published in 1988. In this story, Joker tries to prove that “one bad day” is enough to drive even the best of people mad. He shoots and paralyzes Barbara Gordon (Batgirl) and subjects her to to many horrors all while taking pictures of the events. Then he proceeds to kidnap Commissioner Gordon and forces him to view the pictures and be the main attraction in a freak show. Batman eventually finds his way to the abandoned amusement park where these events are taking place and foils Joker’s plot. 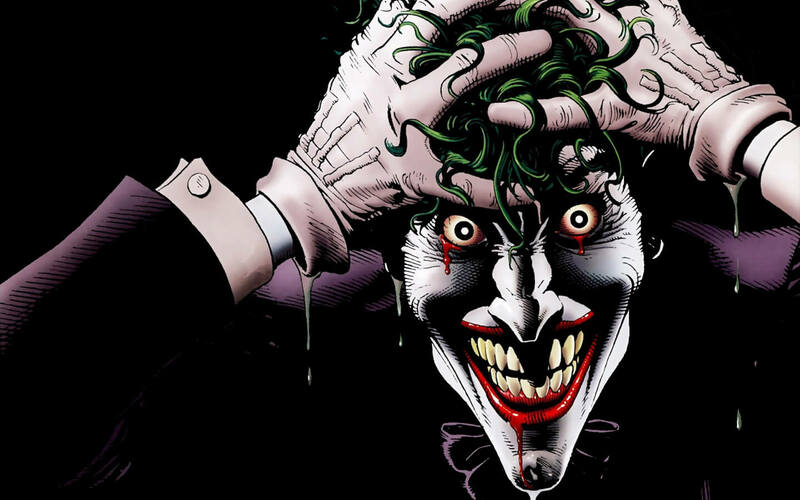 Controversy surrounds “The Killing Joke” because of Joker’s treatment of Barbara. The story is still held in high regard, however, and Batgirl’s character development has stayed true to the events. Even with DC’s reboot into the New 52, they kept the story canon, but altered it so Batgirl reovered from her paralysis in a few years time, but still retained her PTSD from the event. 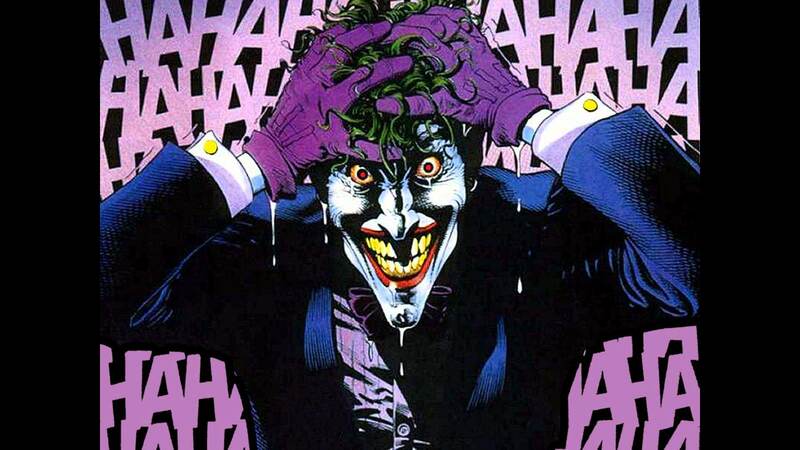 “The Killing Joke” will be released straight to video in 2016. No solid date has been provided. For all things SDCC, keep it here at The Nerd Stash!